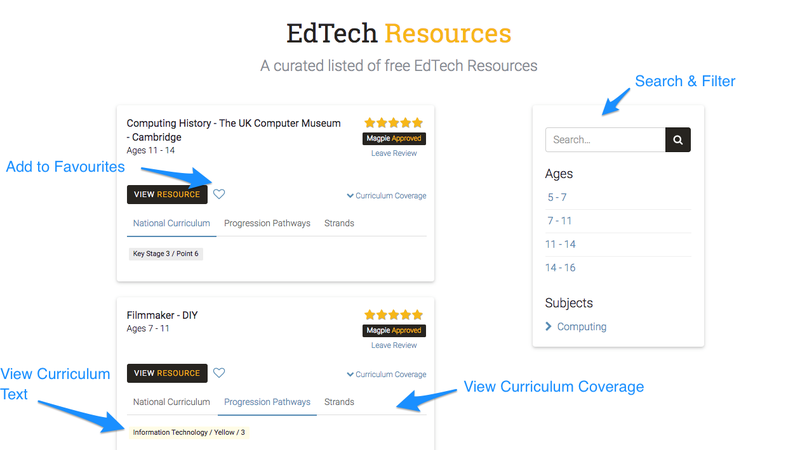 This free list of curated resources are for teachers to find inspiration for Computing lessons. They've been mapped to the DfE Computing National Curriculum and Progression Pathways Grid. Create an account to review and bookmark resources. With our Teacher and School subscriptions you can start planning and assessing.